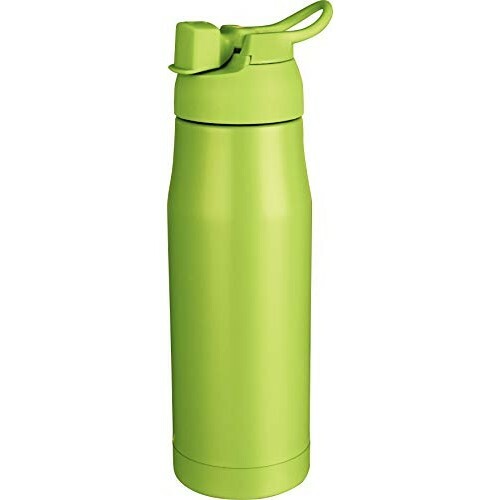 A vacuum flask is a protecting storage vessel that incredibly stretches the time over which its substance stay more blazing or cooler than the cup's environment. 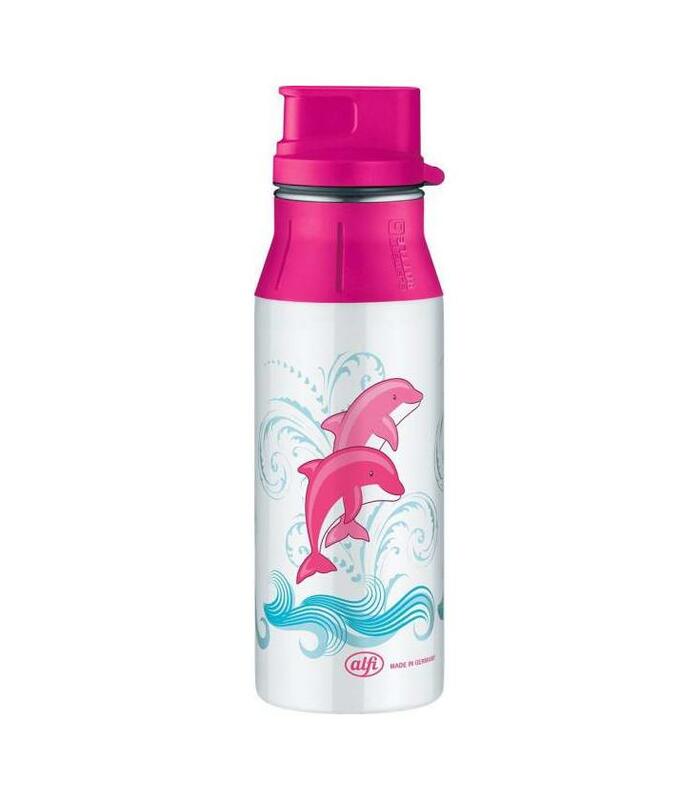 Some incorporate a couple of fitted mugs for convenience with drinks, particularly amid movement or picnics. 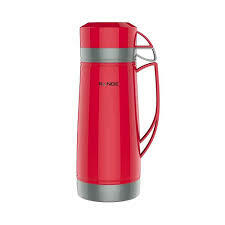 We recently imported vaccum flasks 600ml to our client from china, We help you with risk-free solutions for import from China.We have a well trained native team who have been living in the roots of china manufacturing hub. 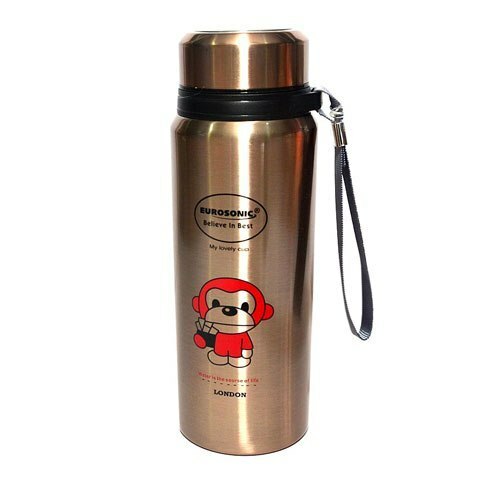 Hi, I am interested in "Vacuum Flask 600ml" and need pricing regarding same. Please contact me.